All of our products are indoor grown, in 100% all natural custom-mixed on-site soil, spring-watered, slow-cured and hand trimmed. We do NOT use ANY pesticides OR harmful fungicides. 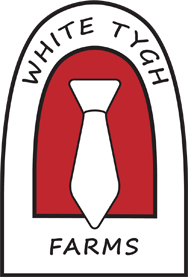 The home of White Tygh Farms very own, White Tygh Dream! 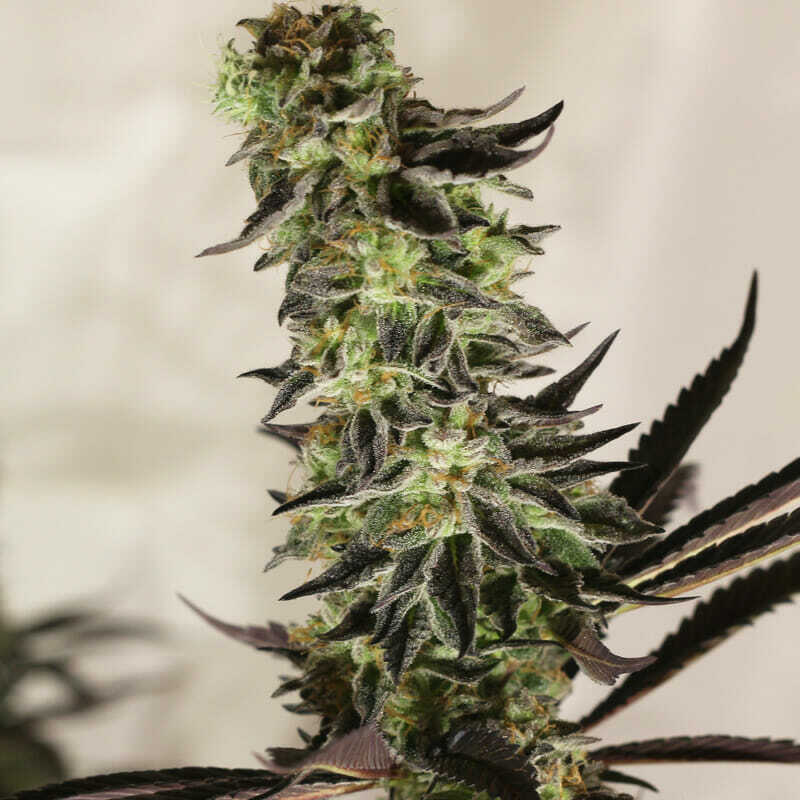 100% Afghani, this indica is known to reach high levels of THC. Our record high is still 36% in THC, with .12% in CBD. We offer the very best recreational cannabis. Please contact our friendly and knowledgeable staff. Let us help you find the right strains to best meet your cannabis needs. 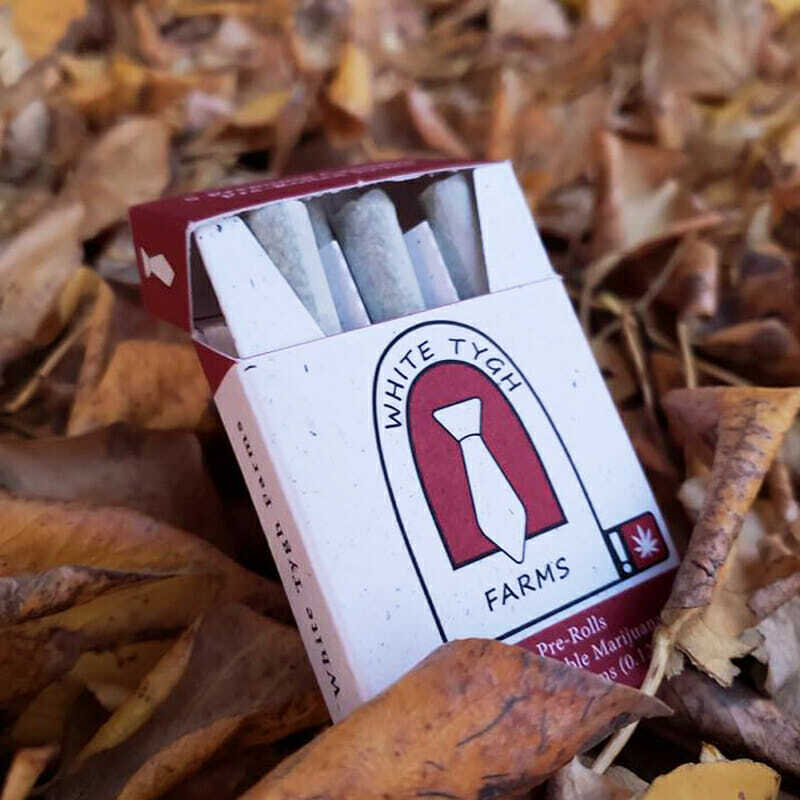 White Tygh Farms pre-rolled joints! Each box comes with 5 premium joints from our collection. RCO fully activated full spectrum pure cannabis oil. It is the pure essence of White Tygh Dream or WTF in an oil. You’re gonna love it! 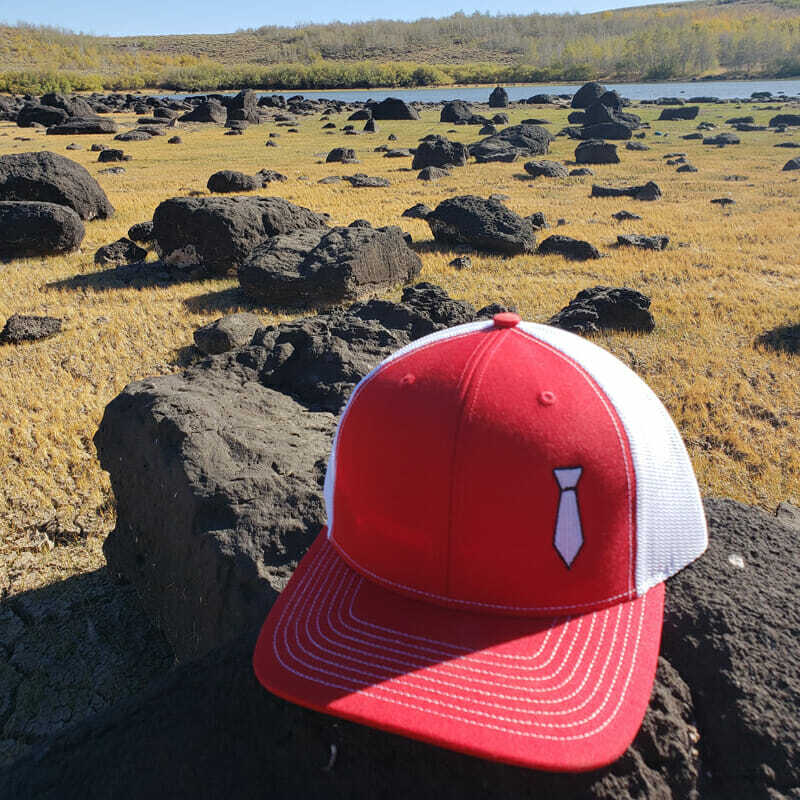 Shirts, hats, stickers, mugs and more. 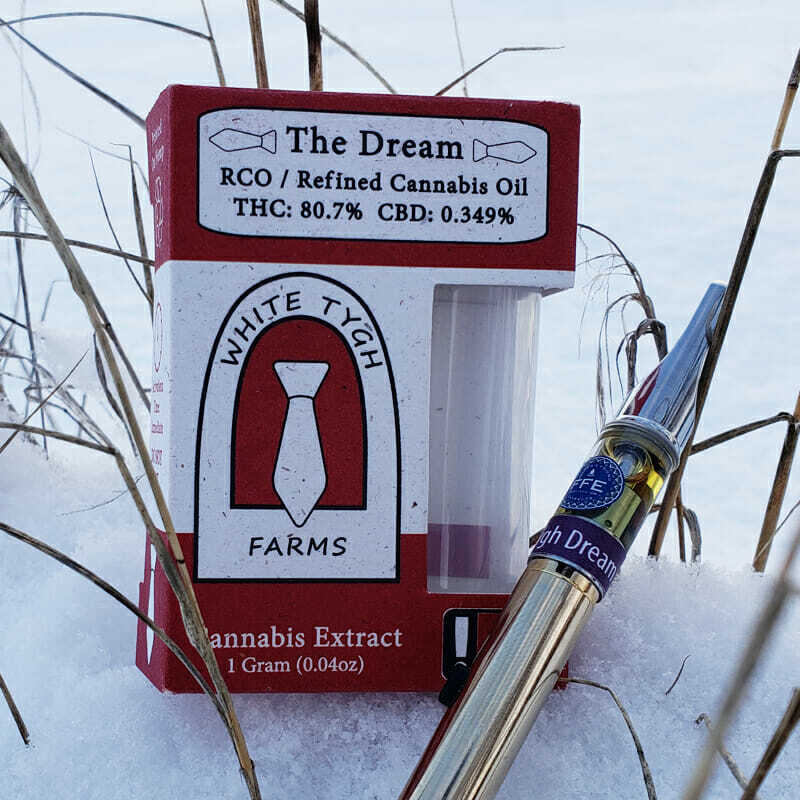 White Tygh Farms is more than a cannabis farm, it’s a life style.